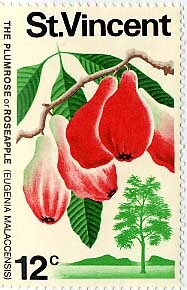 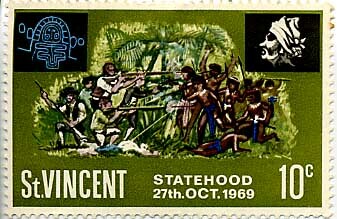 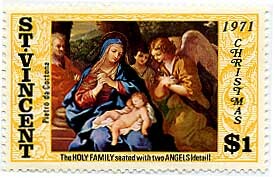 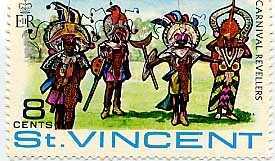 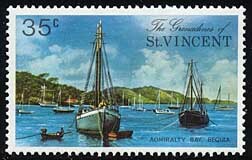 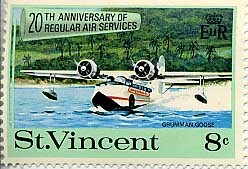 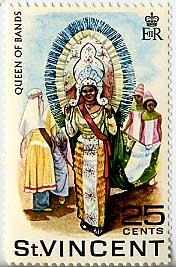 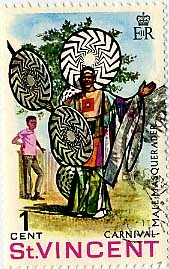 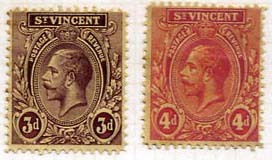 The images of these stamps have been supplied by Peter Elias and myself. 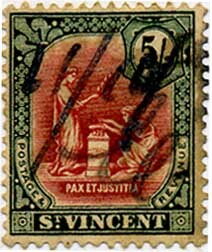 The oldest stamp here is the Red Queen Victoria which is postmarked 1890 making it over 113 years old. 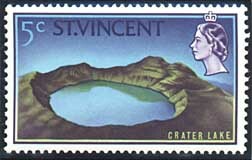 It would be an idea to issue some new stamps with historical photos of places that may not exist anymore or have changed drastically. 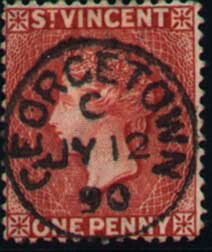 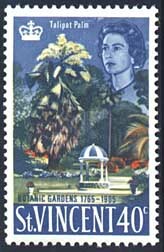 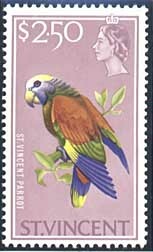 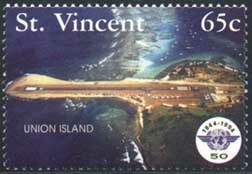 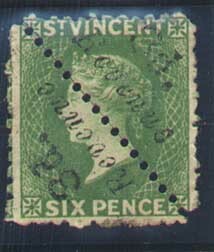 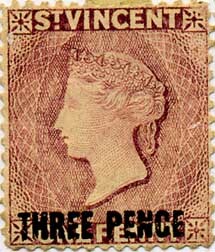 18 April: added the one pound stamp and some mint King George stamps.